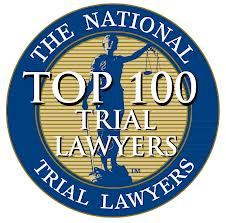 The National Trial Lawyers Association is a professional organization of America’s top trial lawyers. Membership into the organization is by invitation only and is extended to to those attorneys who exemplify superior qualifications, trial results and leadership in their respective state. Mark Caruso was determined by the NTLA to be an exceptional trial lawyer in the practice area of Civil Plaintiff Litigation. Caruso Law Offices was founded in 1982 in Los Angeles and in 1987 in Albuquerque. 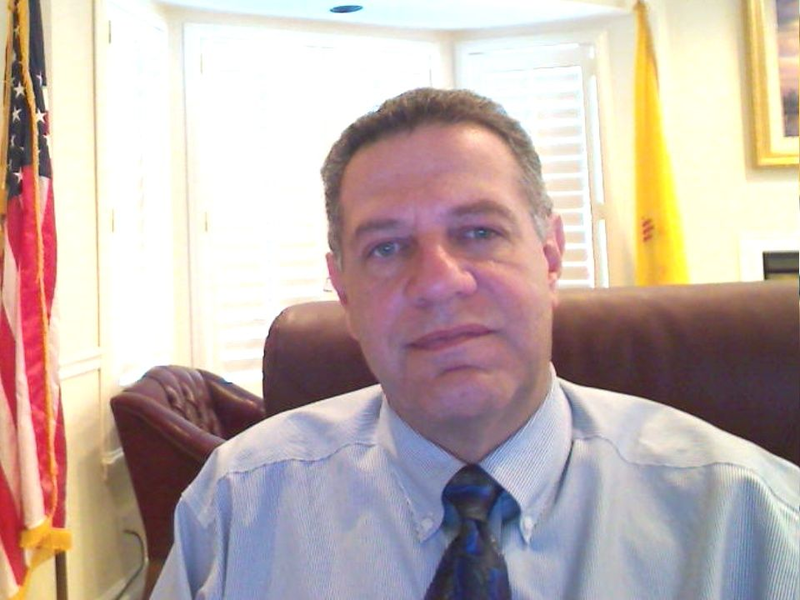 Mark Caruso is licensed and authorized to practice in all state and federal courts in both New Mexico and California. After graduating Pepperdine University School of Law Mark Caruso primarily represented insurance companies, but since 1987 his practice has been exclusively limited to representing injured clients against insurance companies and large self-insured corporations. Caruso has had several multi-million dollar personal injury and wrongful death settlements including a $6 million personal injury settlement. He is also a memeber of the Million Dollar Advocates Forum.